Although I am quite the sucker for sales, I usually try to avoid the January ones as they can be lethal- both physically and for my bank account. But this year I did brave the January sales (although a few weeks in, just to be safe to avoid the hair-pulling and as much shoving as possible!) and I managed to bag a few lovely pieces, without going over the top! Becca and I had a little photo shoot to help each other out with blog posts, so I'll include a few of the photos we took (not many serious ones- mostly stupid faces and laughing mug shots but I'll try). sorry for having to look at my webbed feet- not too sure why I wasn't wearing shoes/socks. Firstly, I saw this jumper in Primark for £3 (reduced from £8 I think!). Its a cropped jumper with a high neck and zip detail at the back; I really like it and it gives a kind of 90s feel I think. Becca said I looked like I stepped out of the Spice Girls. I'm not complaining. Also, I got these high rise black jeans/jeggings from M&S for £16 (they were originally £29.50). 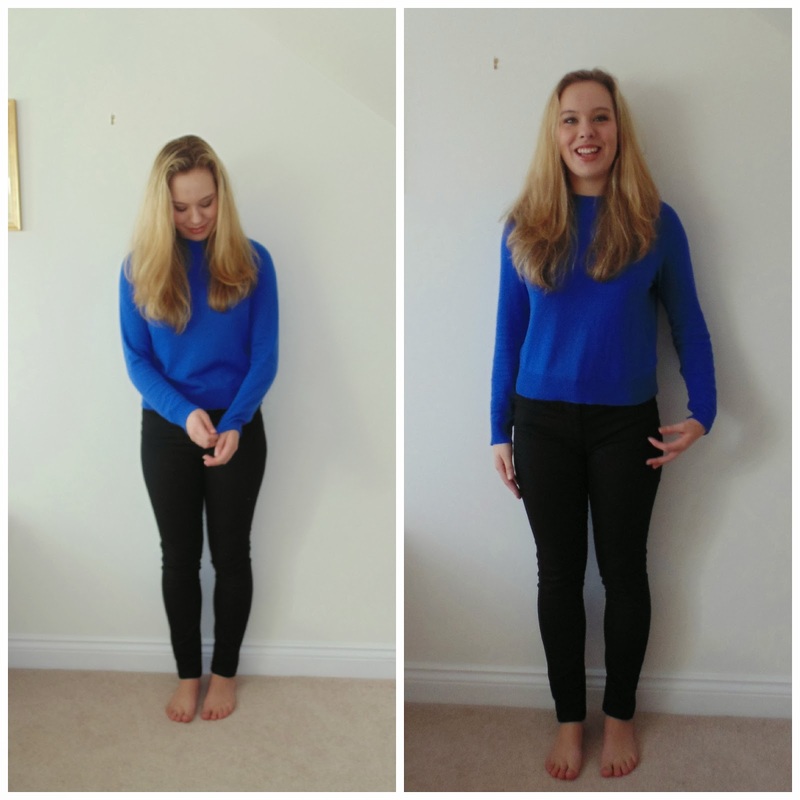 I've been looking out for some nice black high waisted jeans for a while; I was going to spend £40 on some in Topshop but now I'm glad I didn't! These are so comfortable, have a great rich colour and wash really well too. 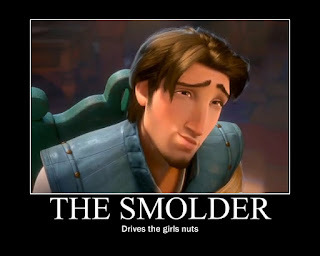 This is me doing Flynn Rider's smolder. I'm getting quite good really. Sorry that's irrelevant. 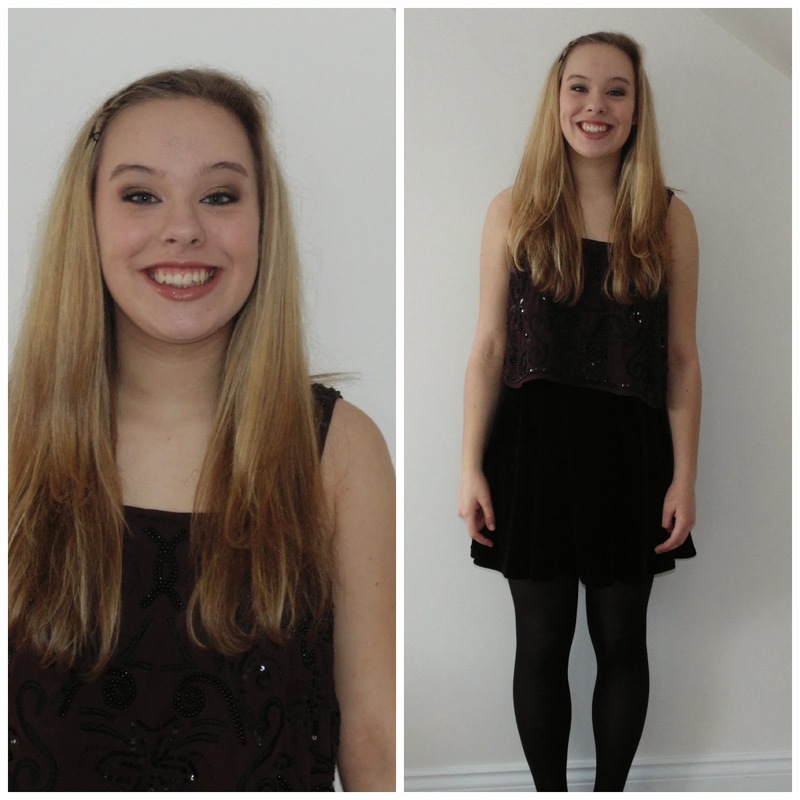 Another thing that I brought in the January sales was this top, also from Primark. Guess how much I paid... £2!!! I know I couldn't believe my luck. It is embellished with beads and sequins which makes it hang nicely and I love the purple/taupe colour. As its cropped I like pairing it with skater skirts, such as the Topshop velvet one I'm wearing in this photo (not from the sale!). I thought that I had actually brought more in the sales, but I realised that the rest of the stuff I bought on that shopping trip was full price (typical me! ), so I will save that for another blog post! Hope you're having a lovely day wherever you are! Did you get any good stuff in the sales this January? Let me know by leaving a comment or tweeting me @LittleEllieMae !